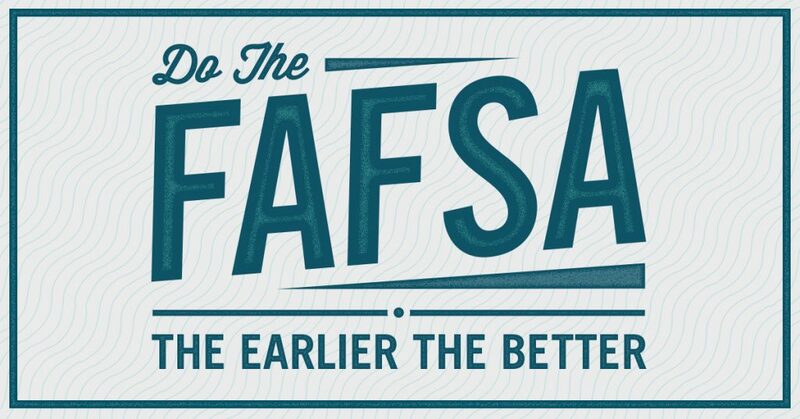 Seniors and families come and get help with completing your FAFSA or MN Dream Act Application! Tuesday, November 13th from 4-7pm in the CCC #107. YOU MUST BRING ALL REQUIRED FINANCIAL DOCUMENTS Spanish and Somali Interpreters will be available! Students who attend will have the opportunity apply for a $500.00 scholarship!